India 17 July 2016: Chicken breast pieces are very popular and one of the easiest items to grill. These step by step directions will show you how to easily grill these delicious juicy chicken breasts. 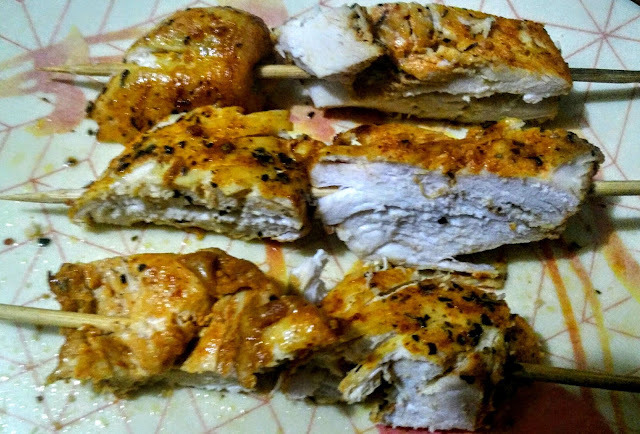 The best thing about grilling boneless chicken breasts is that you can cook them over direct, high heat without much risk for flare-ups since they are so lean. This means you can cook them really quickly.Cooking times may vary based on the thickness of your chicken breasts, heat of your grill, etc. Properly grilled chicken is truly delicious—tender and juicy, with a smoky flavor and charred grill marks. There are so many various marinades that we can use to prepare grilled chicken breasts. 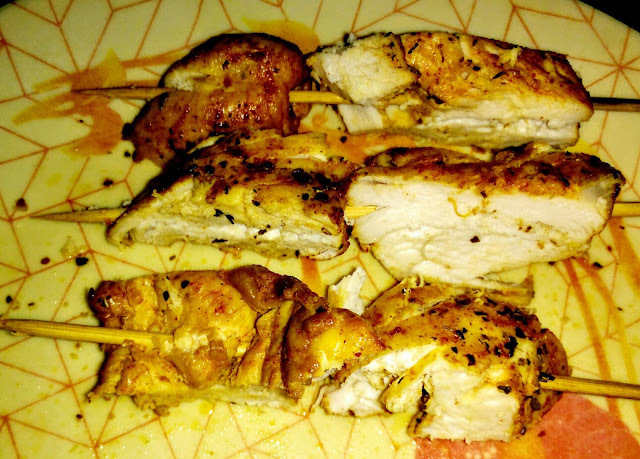 This article focuses on how to grill a chicken breast using a simple marinade. Finally your Easy tasty delicious, juicy grilled chicken breasts are ready. Serve them with mint chutney and onion rounds.